"A meal without wine, is like a day without sunshine!" Our family business is committed to providing the best atmosphere, service, and variety for your wine-making experience! 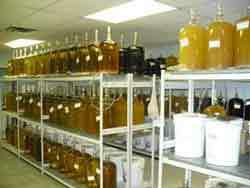 Experience the opportunity to make your own crafted wine at affordable prices. The enjoyment of wine has always been an important part of life and at Belleville Beer & Wine you'll discover the easiest and most enjoyable way to make your own quality hand-crafted wines, at a fraction of the price of comparable store bought wines. Belleville Beer & Wine stocks many varieties of grape from around the world, using grape juices from some of the top wine growing regions and the best cultivated vineyards (for example: Australia, California, New Zealand, Italy, France, Spain, South Africa, Chile and Argentina). We proudly represent products from Vineco, one of the world’s largest and most respected manufactures of premium wine kits. 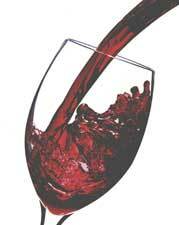 Would you like to make your craft wine on our premises? Wait 4 or 6 weeks. We will call, email, or text you when your wine is ready. On that date, bottle your wine and dress the bottles with labels and shrink tops. This process takes approximately 30 minutes. You can drink your crafted wine immediately or let it age. We put the greatest emphasis on a strict sanitizing protocol. When you come in to bottle we ask that your bottles be clean. All of our beer and wine-making kits come with detailed instructions on how to proceed at the different stages of the brewing process. However, we do appreciate that the first- time home-brewer or winemaker may still have some questions and, to that effect, we are more than happy to answer any queries you may have. As a matter of fact, we strongly encourage you to give us a call (or visit) so that we may guide you in any way possible so as to make that first attempt a positive experience. Needless to say we carry all of the necessary equipment and accessories related to beer and wine-making. 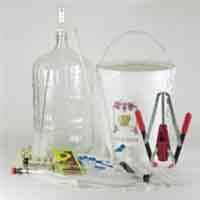 We also have a wide variety of beer kit styles and all of the wine kit types that Vineco has to offer. Call or visit the experts at Belleville Beer & Wine today to discover how enjoyable, easy, and affordable it is to make great hand crafted wines and/or beer that you will be proud to call your own! Jancis Robinson, Julia Harding, Jose Vouillamoz (2013). 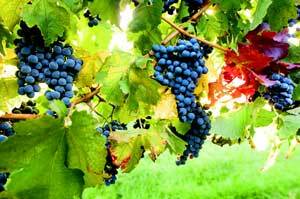 Wine Grapes. Harper Collins.ISBN 9780062325518.